Matt Weeks finished seventh in the boys triple jump with a wind legal mark of 43-2.5. While not happy to finish one spot away from the podium, he picked up two spots entering the meet the 9th seed. 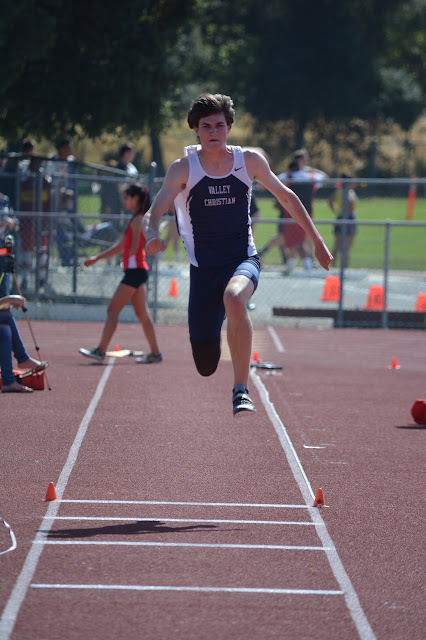 Weeks put the Warriors on the board in team scoring with a seventh place finish in the boys triple jump. He was competing in his first CCS Finals. Throwing into a right to left headwind Elena Bruckner won the girls discus title with a throw of 165-11. The senior is ranked #1 in the nation with a personal 186-10. That mark is a CCS record and is #4 all-time in U.S. history. Athiya Iese finished second in the varsity girls discus with a throw of 133-9 and advances to her first State Championship. Dylan McCreery advances to the State Championship in the boys shot put with a throw of 51-0 and second place finish. The junior is #3 all-time in school history. Max Moore finished 4th in the boys discus, one spot out of a state meet qualifier. Moore had an amazing season improving more than 30 feet in the discus. He set the school record at last week's CCS Trials with a mark of 161-11. Athiya Iese finished sixth as a freshman at last year's CCS Finals, third as a sophomore in 2016. Iese scored 14 points in the CCS Finals. Combined with Bruckner's 20 points the duo scored 34 points to power the Lady Warriors to a 5th place team finish. Nedu Ndili finished 8th in the 800 meters in a time of 1:58.26. He ends the season with a personal best 1:56.85 and is #2 all-time for the Warriors. Elena Bruckner's win in the girls shot put is her fifth section title. Her final throw of 53-8.25 surpassed her own meet record of 53-5 from last year. Bruckner set the California record earlier this season with a throw of 54-7 at the WCAL Finals. 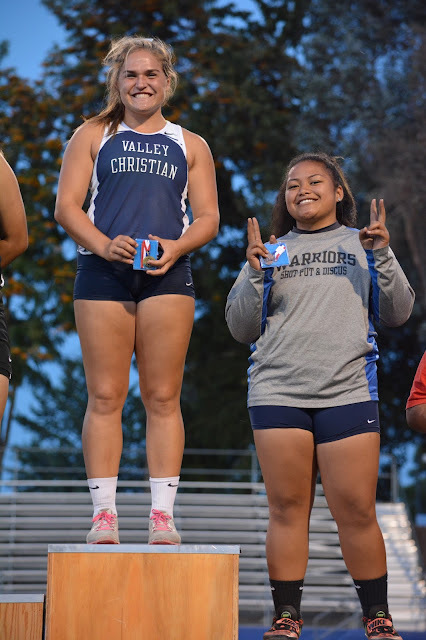 For the third consecutive year Valley Christian girls finished first and second in the girls discus at the CCS Championship. 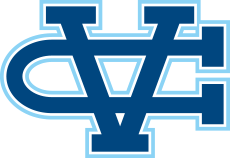 Congratulations Valley Christian's!! Especially my son, Dylan McCreery! Bless all of you! Good Luck in State Championships to all of you.